Completed my first Goruck Light Challenge. 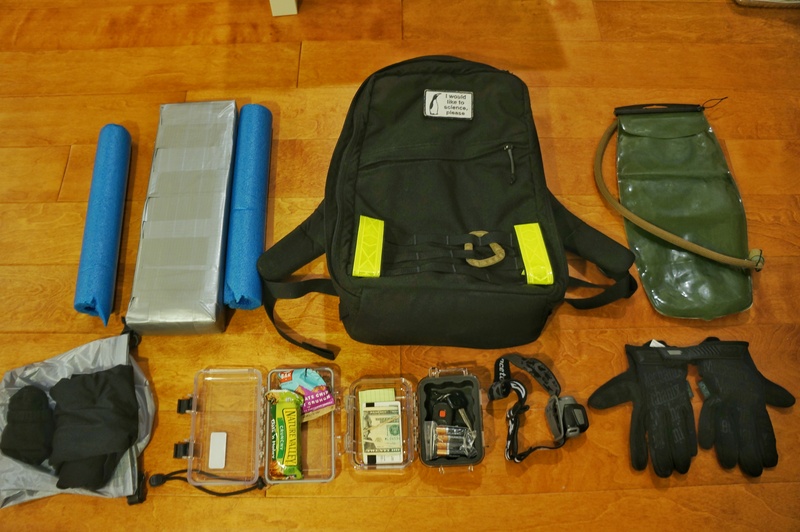 Sharing my Goruck Light packing list and what I would change next time. Note: Bring extra bladder and shoes.